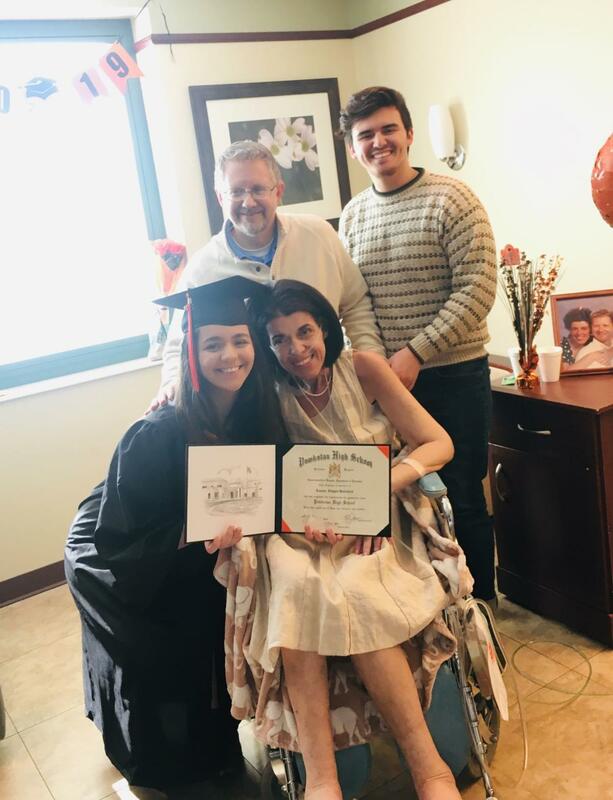 High school senior, Abby Bodsford, was supposed to graduate alongside her cohort on June 8 of this year but tragic news had occasioned for her early graduation in her dying mother’s hospital room. 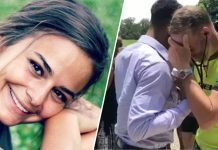 The ceremony took place in Johnston-Willis hospital where Abby’s mother, Stephanie Bodsford, was admitted with esophageal cancer. 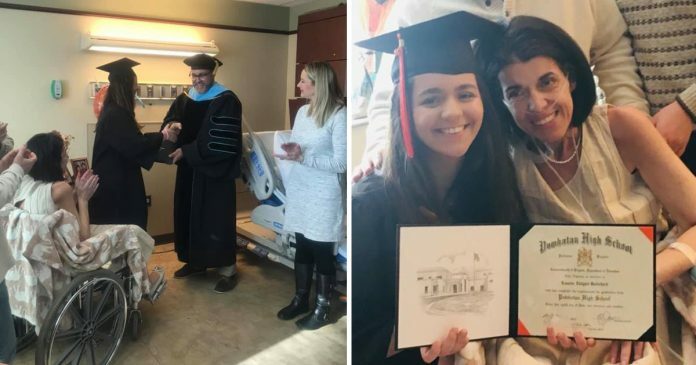 Her hospital room was transformed for the occasion as a ‘Class of 2019’ banner decked the window and a ‘Congrats Grad’ balloon floated in the air. 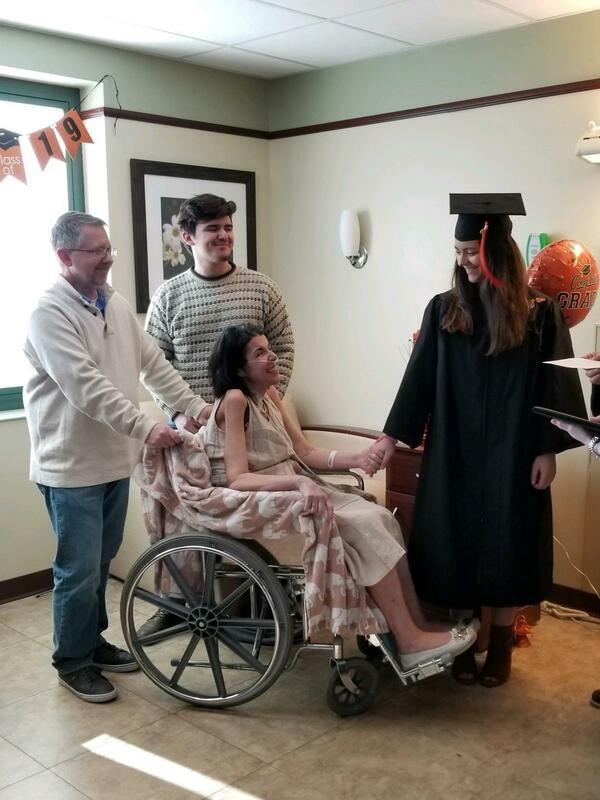 Members of the Powhatan High School staff had gathered in Stephanie’s hospital room and the school’s principal, Mika Massa, presided over the graduation ceremony. 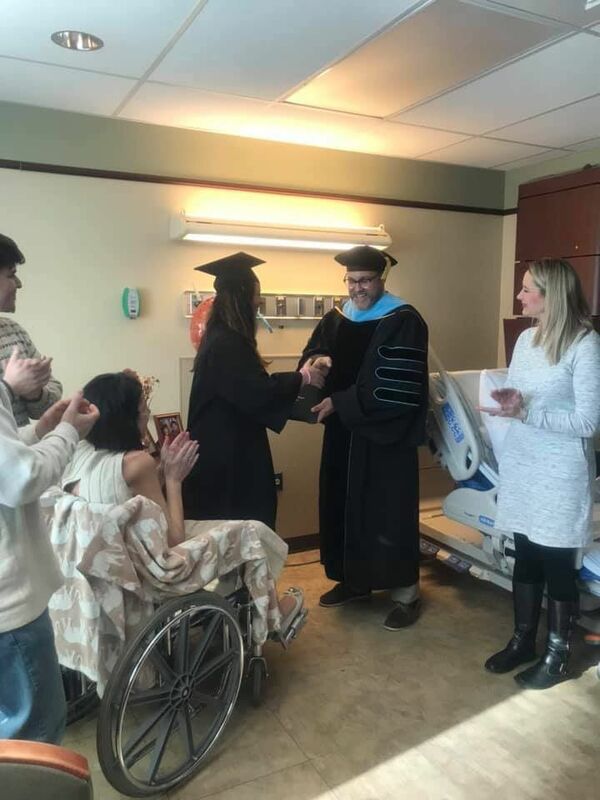 Abby stepped through the doors of the hospital room in her cap and gown and received her diploma from her principal. Her father, brother and mother cheered as Abby became the first member of her school’s Class of 2019. 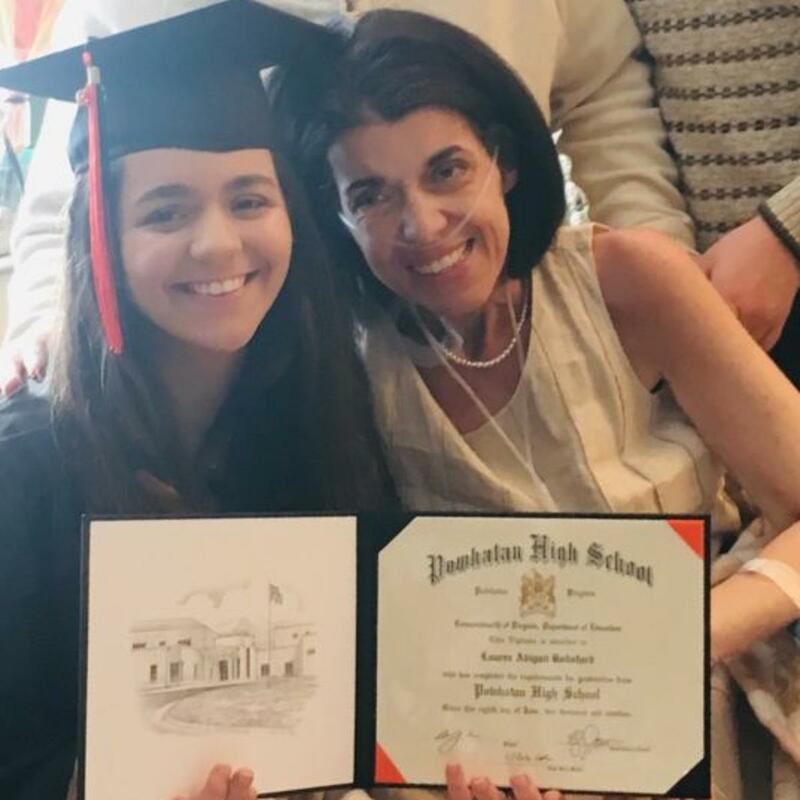 Stephanie had watched her son graduate high school in 2017 and was ecstatic to get to see her daughter do the same. 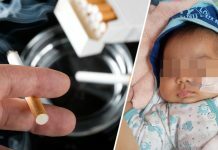 The family tried to schedule Stephanie’s doctors appointments in spring but her health deteriorated at an unprecedented pace as her kidneys were starting to fail. 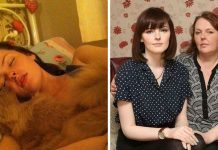 She had just days to live as she had made the decision not to undergo dialysis which would have caused her “even more misery” remarked Patrick her husband. She was so proud of her kids and opted to spend final days surrounded by her husband of 21 years and her two successful children. “I hope I can continue to make her proud” Abby reflected. Stephanie Marie Custalow Bodsford died within a day of her daughter’s graduation at 47 years of age. Abby intends to finish high school and enroll at John Tyler Community College and transfer to the Old Dominion University to pursue studies in oncology.